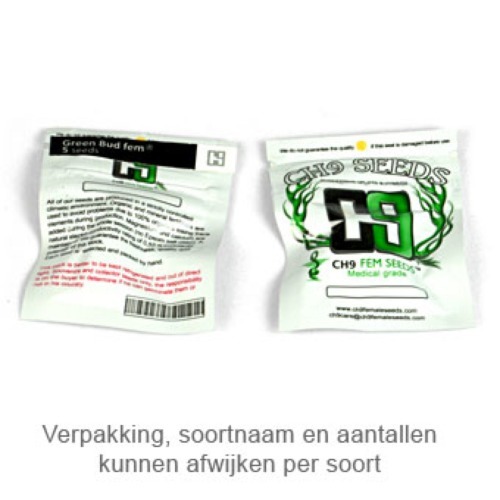 Flower from CH9 are feminised cannabis seeds from good quality. This strain is quite popular. CH9 Flower are cannabis plants with an extreme sweet smell, like a fresh Skunk. This strain is appropriate for an indoor grow and outdoor grow. The taste of this weed is sweet and fresh. A perfect strain to use in a vaporizer. 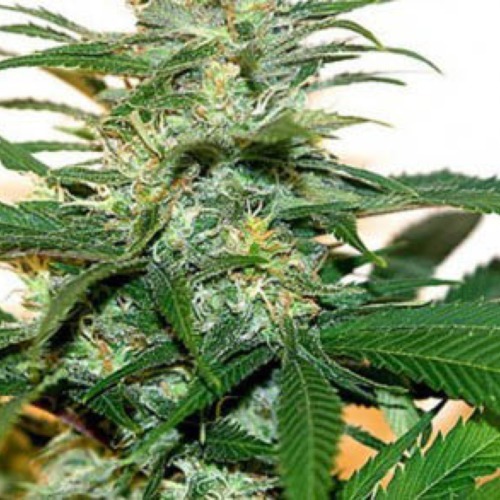 Growing cannabis from these feminised cannabis seeds provide you a cannabis plant with a very famous background. Tell us and our customers what you think of the Flower from CH9 Seeds.